This is a multiple purpose building currenty built and used and functioning as a Beauty Salon, Could be used for Law offices, accounting, Dental offices or many other uses. Has approximately 24 parking spaces, beautifully landscaped and well maintained. 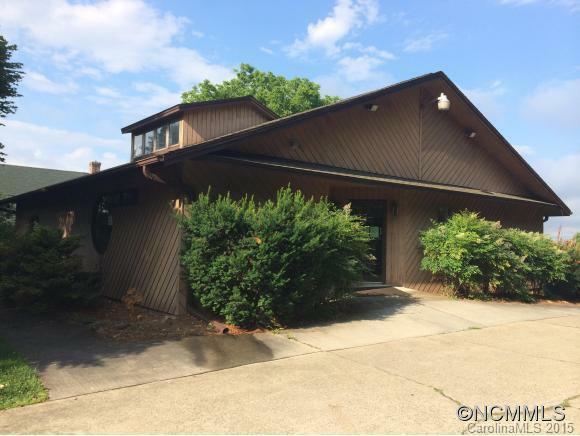 Originally listed on MLS 536889, Owners retiring, close to all down town offices and businesses. Could also be used to build condos on. As commercial get more expensive downtown, buy it now.